What is the best low-cost class? What is the fastest leveling class? Those are questions that many people asked me. My answer is Trapper Hunter. 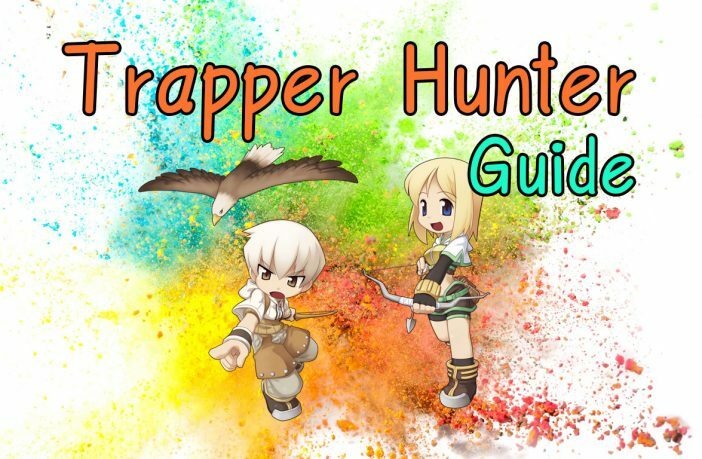 Trapper hunter is the fastest leveling class because They can kill some monster in 1 trap. Many people use trapper hunter for leeching service and farm some item. 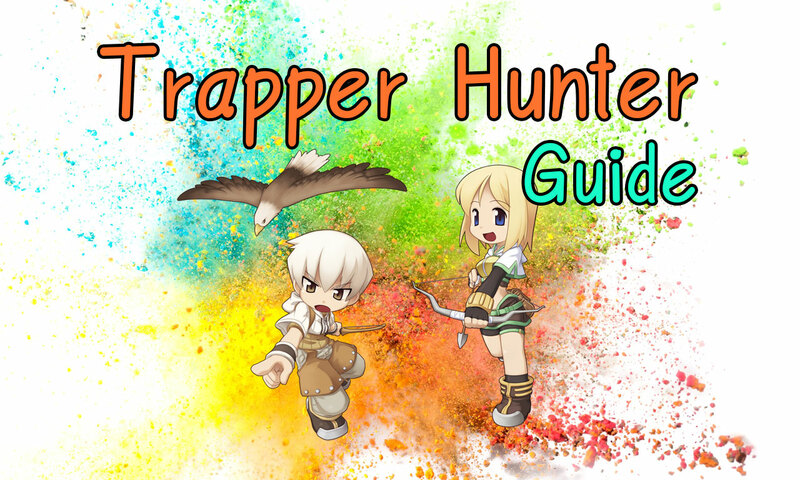 Today I will introduce you to know about trapper hunter in Ro RevoClassic. 1. Easy to kill some monster such Anolian. 1. You can leveling on some places only. 2. ‎Very easy to die. This is final base stat when you 99. Str 21 : Increase Max Weight to carry more traps. Vit 42 : Increase Max Hp to survivor. Int 90 : Increase Trap Damage. Dex 90 : Increase Trap Damage. Go to Blast mine faster as you can. 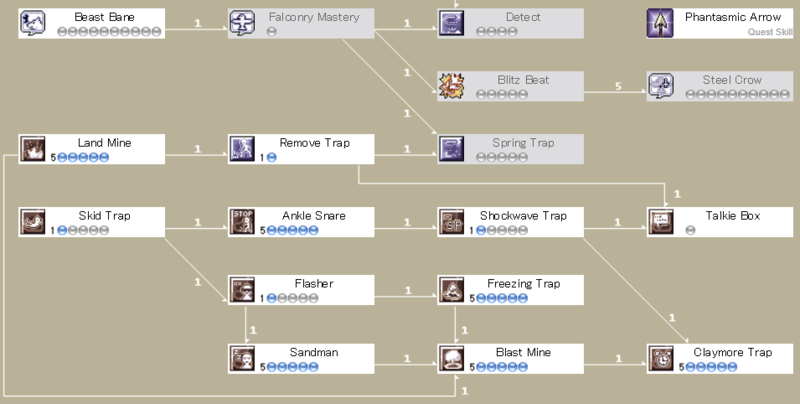 Blast mine is wind element trap. It’s very easy to leveling with water monster such Seal, Anolian. Blast Mine is wind element. Claymore Trap is fire element. 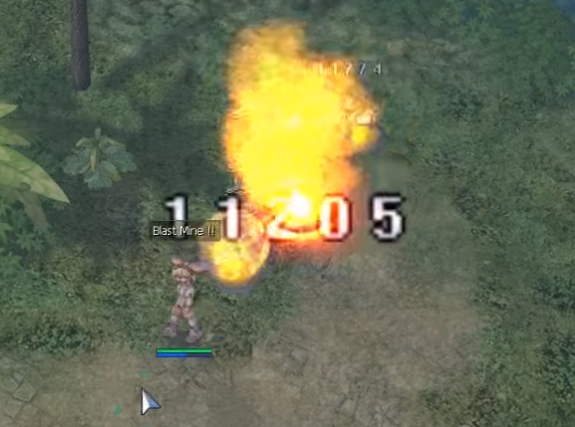 Land Mine is earth element. Peco peco Hairband, Robo Eye, Composite Bow[4 Hunter Fly Card], Mantle[Sky Deleter Card], Muffle[Raydric Card], Sandel[Sohee Card], Clip[Creamy]. Hunter fly card and Sky Deleter Card can drain Hp from Trap Damage. Or You need high damage. Change all equipment to Dex stat. How to increase trap damage? You can increase trap damage by Dex and Int only!!!! Weapon card like Hydra Card is not effecting with trap damage. More Dex,Int. More Damage. 25 – 35 Wolf under Payon town. Walk down 2 map from Payon. Wolf is weak with a fire arrow. Geographer is immobility. You can free kill with them. Use Blast Mine to kill. Maybe use 2 times at an early level. Use Claymore Trap. You can kill String in 1-3 trap. Depend on you Dex and Int. When you have Blast Mine skill. You can leveling with Anolian. For the first time. It will die in 3 trap. but when your Dex and Int increase. you can kill it in 1 trap. Clip – Use Land Mine Trap. You can kill Alarm in 1-2 trap(s). 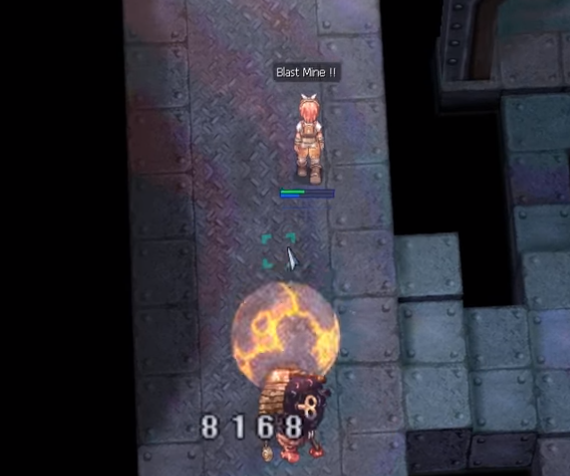 Brooch – Use Blast Mine Trap. Key of underground – Use Claymore Trap. You will kill Clock in 1 trap. Jamadhar – Use Blast Mine Trap. You can kill Injustice in 1-2 trap(s). Evil Druid Card – Use Claymore Trap. Gloves – Use Claymore Trap. You will kill String in 1 trap. Now. You know why I said Trapper hunter is the fastest class to leveling in RO. I have more than 300 videos about Ro RevoClassic. I think my 2 years experiences in TRO may help you. Please subscribe Youtube Kamonway. Previous ArticleSnake Head Hat VS Sidewinder Card: Which is better?